The BMW 335i Turbo is probably the most widely tuned BMW in the world. 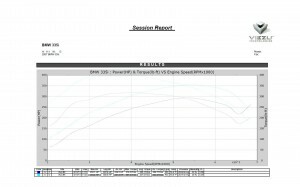 For this reason we are always looking to improve and perfect the BMW 335i tuning for our dealers around the world. We have already studied the BMW 335i tuning in great detail and understand that across the world there are a number of different software versions. 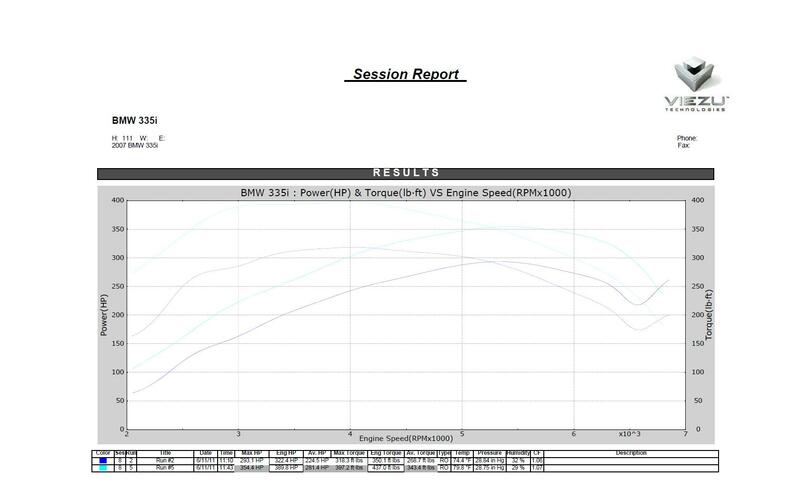 Viezu Tuning can give very significant additional power and torque completely transforming the BMW 335i tuning can add up to a massive 72bhp Viezu can tune almost the whole range of BMW vehicles, supplying both ECU remapping, engine tuning and BMW performance parts. The BMW 320 and BMW 330 tuning is very responsive, as is the BMW petrol range of vehicles the BMW M3 and BMW 335 tuning completely transforms the vehicles power delivery and throttle response. For anticipated performance results and complete vehicles listings please see: www.viezu.com/performance For BMW DPF delete or BMW DPF removal please see www.dpffix.co.uk, we are here and happy to help with all your BMW dpf issues.